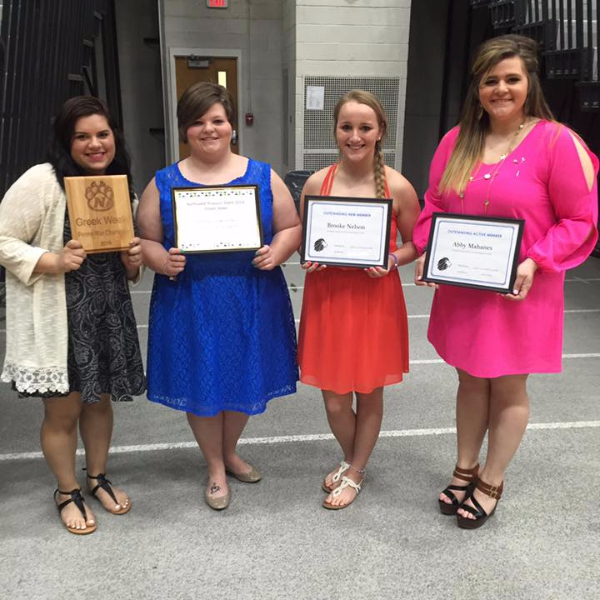 These dates and events are only a brief glimpse into the long and distinguished history of Alpha Delta Pi. 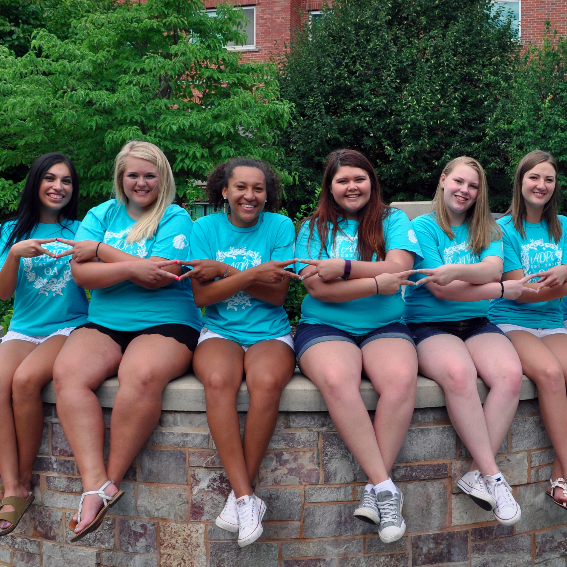 For a more complete picture, visit the interactive Alpha Delta Pi history page. 1836: Wesleyan Female College was founded as Georgia Female College in Macon, Georgia, as the first college in the world to grant degrees to women. 1851: Alpha Delta Pi was founded by Eugenia Tucker on May 15th as the Adelphean Society, making it the first secret society for women. 1852: The Philomathean Society (later Phi Mu) was founded on March 4th at Wesleyan Female College. 1905: The Adelphean Society changed its name to Alpha Delta Phi and became a national organization. Beta Chapter was established at Salem College in Winston-Salem. 1906: Gamma Chapter was founded at Mary Baldwin Seminary. The first National Convention was held in Macon, Georgia. 1907: The first The Adelphean of Alpha Delta Pi magazine was published. 1909: Alpha Delta Phi joined the National Panhellenic Conference. 1911: Elizabeth Moseley Coles was elected the first National President. 1913: The Convention body changed the name of the organization to Alpha Delta Pi, adopted a recognition pin, and appointed a standardization committee. 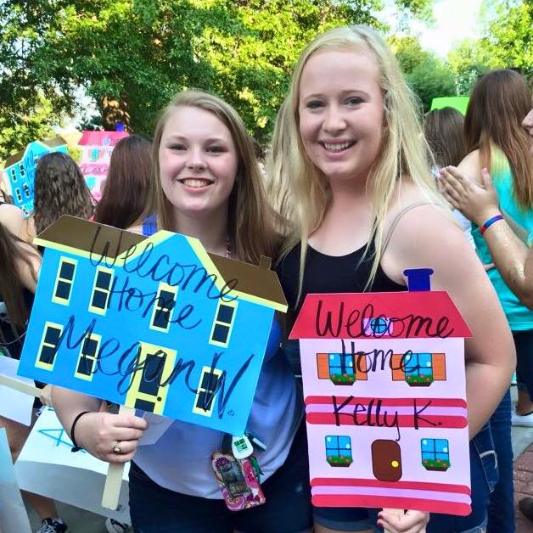 The trustees at Wesleyan Female College voted to abolish sororities. 1929: Beta Zeta was installed at the University of Toronto, making ADPi an international organization. 1979: Alpha Delta Pi adopted the Ronald McDonald House as the national philanthropy. 1983: The Alpha Delta Pi Foundation was established. 1999: Alpha Delta Pi ushers in the digital age by launching its first website. 2001: Alpha Delta Pi celebrated its 150th Anniversary. 2003: The new Executive Office building was completed. 2005: Memorial Headquarters renovation was completed. 2011: Alpha Delta Pi becomes the first sorority to celebrate 160 years of sisterhood.